To switch the language to Hindi, users need to head to the “Accounts and Settings” page and then tap on the “Language” tab. Amazon has just rolled out the Hindi language open for its in-house streaming service, Amazon Prime Video. As part of the rollout, users will be able to change the language of the interface to Hindi. 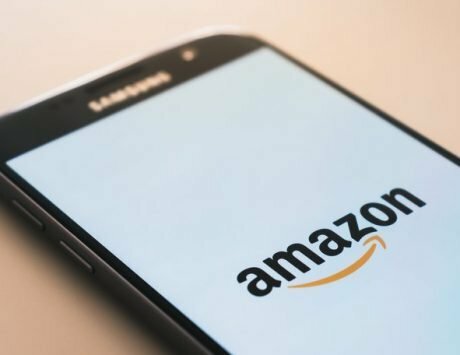 The addition of this interface is a welcome change considering Amazon already offers content in six regional languages including Hindi, Marathi, Tamil, and Kannada. The new language change is available both on the Amazon Prime Video app as well as the desktop website. This move is likely to make the video streaming service more accessible to the non-English speaking crowd in the Indian market. According to the announcement by the company, it is also planning to roll out its interface in Tamil and Telugu in the near future. To switch the language to Hindi, they need to head to the “Accounts and Settings” page and then tap on the “Language” tab. In addition to that, Amazon is gradually working on launch regional dubs to popular Hollywood movies. Director and Head of Business for Amazon Prime Video India, Gaurav Gandhi issued a statement for the launch of Hindi interface for the website. This comes right after the company added support for five regional languages including Hindi, Tamil, Marathi, Malayalam, and Gujarati to Kindle Direct Publishing.